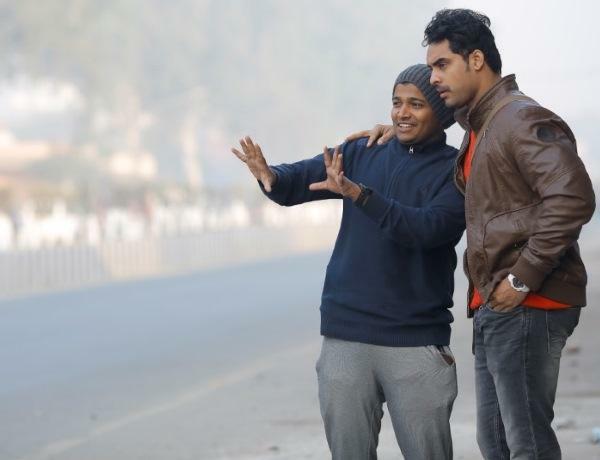 Malayalam director Basil Joseph's second directorial outing Godha is slated to release on Friday. 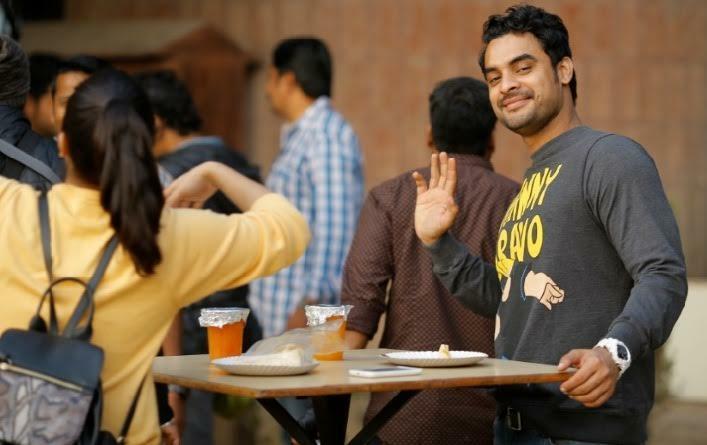 Jointly produced by C.V Sarathi, A.V Anoop and Mukesh R Mehta, the makers of 2017 blockbuster Ezra, the film stars Tovino Thomas in the main lead. 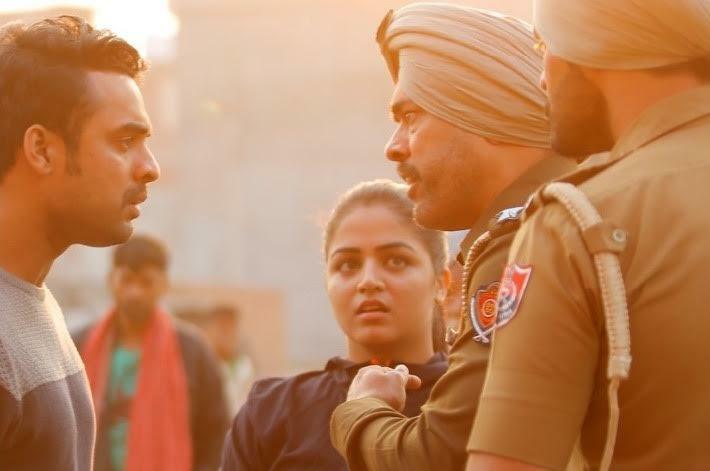 Godha also marks the Malayalam debut of Punjabi-Tamil actress Wamiqa Gabbi of Maalai Naerathu Mayakkam fame. The film also stars Renji Panicker, Aju Varghese, Mammukoya, Maala Parvathi, Sreejith Ravi and Hareesh Perumanna. 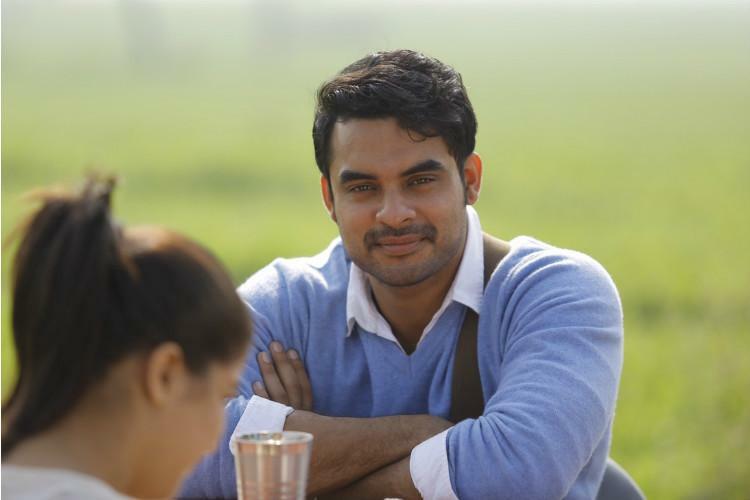 Written by Rakesh Manthodi, the music of Godha has composed by Shaan Rahman. 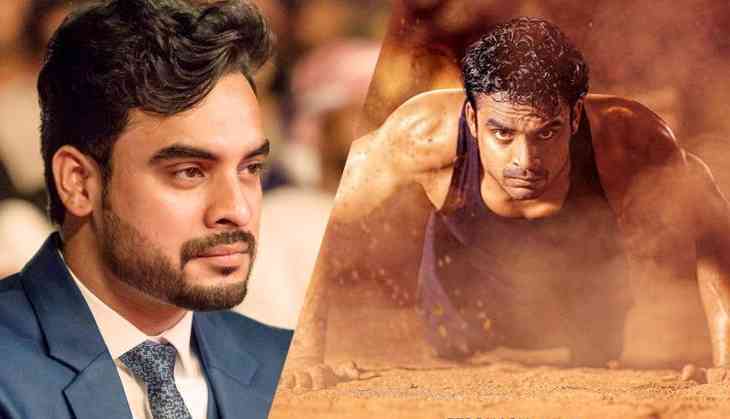 While the film is two days away for it's theatrical release, Catch had an exclusive interview with the main lead actor Tovino Thomas. You are having a great 2017 with back to back success with Ezra and Oru Mexican Aparatha. All set to score a hat-trick with Godha? Thanks for the compliment. Well, Ezra was actually a Prithviraj film. But yes, I'm glad that I'm also a part of a good film. Oru Mexcan Aparatha was also a big hit as well. And like you said, let's hope I can get a hat-trick with Godha. It's a beautiful film, it will bring a smile to your face. It's not that I'm playing an out and out comic role in Godha. Yes, there are more comedy scenes involving me in Godha compared to my other films. I have experimented comedy in You Too Brutus also, where I have received lot of appreciation for my comic skills. As an actor, we should be available to all roles, not just serious ones. I'm playing Anjaneya Das, son of a wrestling coach played by Renji Panicker. My character has no interest in wrestling. Thanks to Godha, I have learned many wrestling moves from Kerala wrestler Minnal George, who had trained me for the film. How was your experience working with director Basil Joseph? When he's not behind the camera, he is a funny guy, someone who's always cracking jokes. But when he's behind the camera, he's a different person. He is open to suggestions as well. If he likes it, he accepts it, if not he will tell you it is a bad suggestion. Another plus point was Basil and I are of the same age. In fact, the entire Godha team is full of young people, and it was comfortable for us to communicate and share our suggestions with everyone. There are two types of criticism; constructive and destructive. Constructive criticism helps you as it brings a positive change in you. Criticism in film reviews is acceptable because it inspires you to reinvent yourself and improve yourself. But destructive criticism is not all acceptable. These days, a few people are doing it on social media to bring others down. if they have a mobile with an internet connection in it, they can go to any low level to target or harm anyone. What gives you a better high, critical acclaim or box office success? I strongly feel both are required. Good critical acclaims with zero box office results won't help any actor. Likewise, with good box office numbers and no critical acclaim, no one can survive in this industry. Both are equally required to have a long run in the industry. You have started your acting career in main antagonist roles, then you started doing supporting characters and now you are doing the main lead roles. How do you see this journey? It's a very good feeling. I'm very grateful to my audience for supporting me right from the beginning of my career. Whether the antagonist roles in Dulquer Salmaan's ABCD and Unni Mukundan's Style or the supporting role in Prithviraj's Ennu Ninte Moideen, I was blessed to get appreciation from the audience. And now the same audience are watching my films as lead roles. Audience appreciation is the biggest award for any actor. Guppy was a beautiful film. Were you disappointed with the average box office result of the film? Of course. It happens sometimes. We can't predict the fate of our films. But I'm happy with the critical acclaim the film had received. Any regrets with any films you have worked so far? Not at all. I'm proud of all films I have done so far, regardless of its box office performance. According to me, if an actor signs any film, then its his own film. Whether its a box office hit or a failure, he should stand for his film. I'm happy with all my films. When was the first time you have thought about becoming an actor? Since childhood, I was passionate about films. I used to visit the cinema library to get the video cassettes of films and watch it on VCR. I used to go and watch the film shoots. I don't remember which film, but the first time I thought of becoming an actor was happened during the shoot of a film. Are you still comfortable with doing villain's roles? Why not? If I gets a script and there is scope to perform better I will definitely do villain's roles again. Like I said earlier, I'm happy to be a part of good films. You are doing a Tamil film. Any plans to join Bollywood? If I get offer for an exciting project that can showcase my talent and acting skills, then why not? From Prithviraj to Dulquer Salmaan to Unni Mukundan, most of the young generation actors turned singers as well. 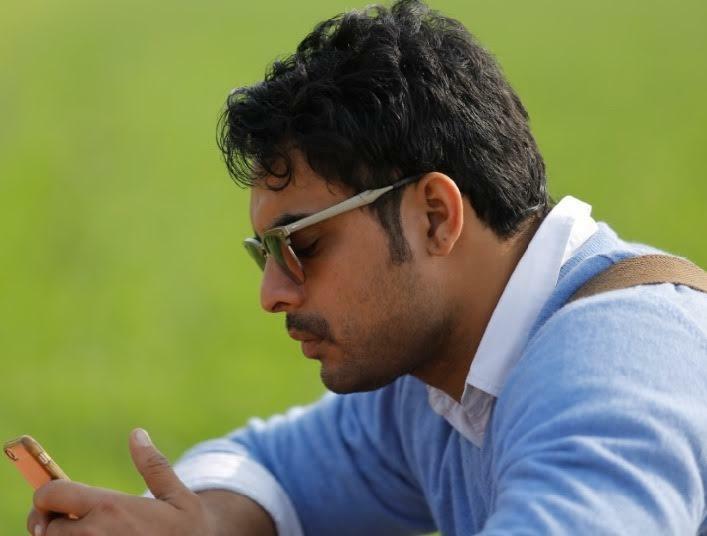 Can we see Tovino Thomas' singing debut soon? Prithviraj, Dulquer and Unni became singers because they knew they can sing good. For me, it's too early to experiment now. If the time comes, we will see. How you react to online trolls? The best way is to not respond to them. It's better if we don't give importance to them. Just concentrate on our films and move ahead, that's the better option. After Godha, I have my debut Tamil film lined up for release. And I have completed the debut Malayalam production venture of Dhanush. My film with Aashiq Abu will start rolling this week. And I have signed 2 more films as well.